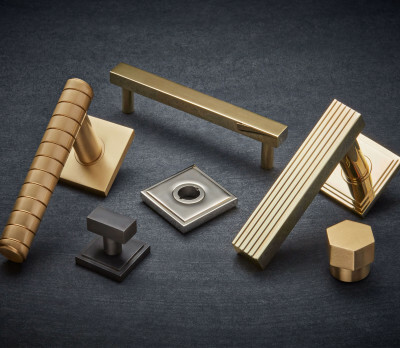 Offering a fantastic range of British designed and manufactured products, Croft have been producing door and window furniture to the highest of standards for over 40 years and are proud to combine traditional hand crafting skills with modern manufacturing techniques. 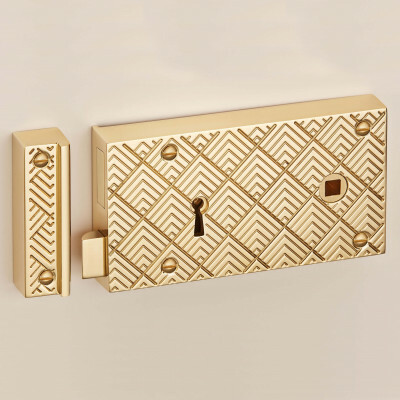 They offer design collections that work across all styles of period property and contemporary home, a range of beautiful colours and textures and attention to detail that ensure they are specified time and time again by top architect and design practices. 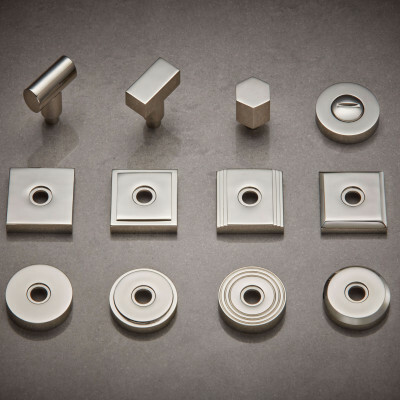 The majority of their products are made to order, just for you, and as a rule of thumb their lead time is generally 5 weeks. 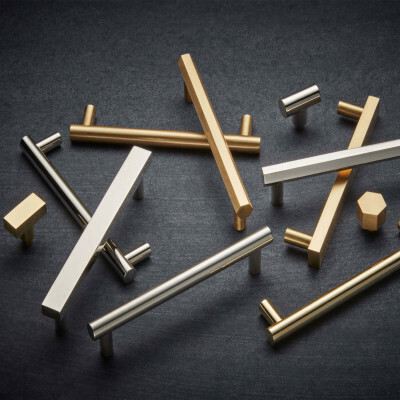 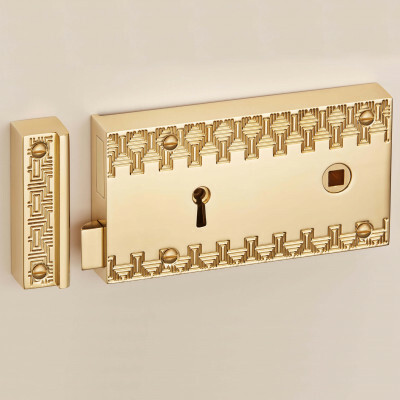 A fantastic range of period and contemporary door knobs, door handles, window fittings, pull handles and interior fittings. 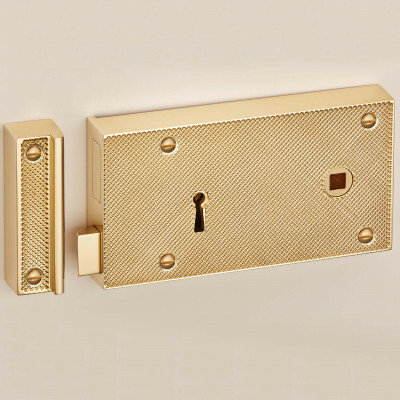 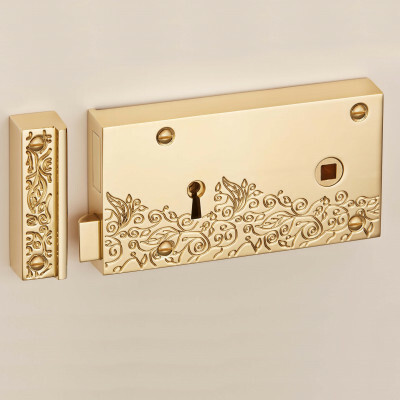 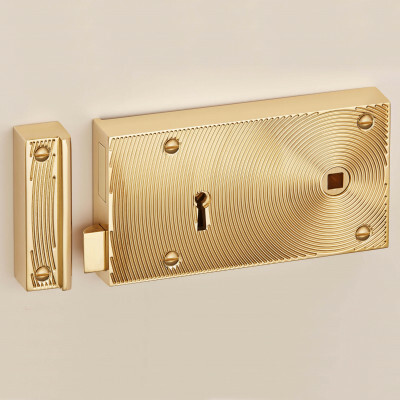 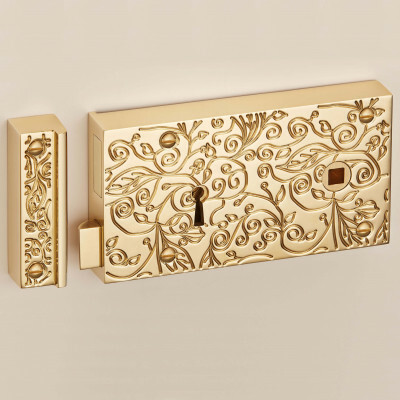 For your front door they have stunning centre door knobs, door knockers, bell pushes and letter plate.